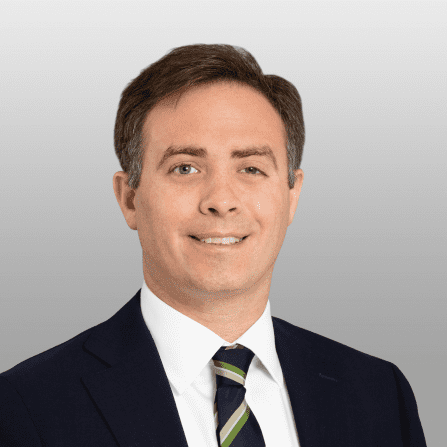 Benjamin Haas is an Associate at Covington & Burling LLP in Washington, D.C. He graduated from Stanford Law School in 2018 and from West Point in 2009 with a B.S. in International Relations. Before enrolling in law school, he served as an intelligence officer in the Army. He was deployed to Afghanistan twice—once with the 10th Mountain Division and again attached to a special operations unit. Benjamin’s writing has been published in The New York Times, The Washington Post, Foreign Affairs, Politico, The Guardian, USA Today, CNN, Just Security, and other outlets.